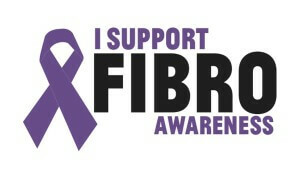 We are excited to announce that we have partnered with Amazon.com to help support Fibromyalgia Awareness. Each time that you visit Amazon.com, please do so from a link on our FibroToday.com website. A portion of any purchases that you make throughout the year will help us continue to spread awareness and donate towards fibromyalgia research. Thank you for helping to support Fibromyalgia Awareness!